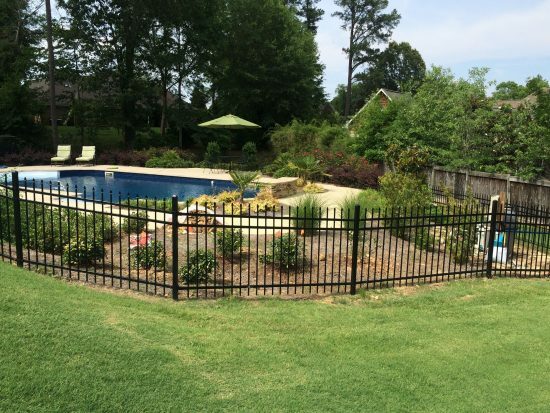 A swimming pool is one of your most important outdoor features. It’s the center of activity and attention when the weather is warm, and everyone wants a refreshing place to unwind and have fun. 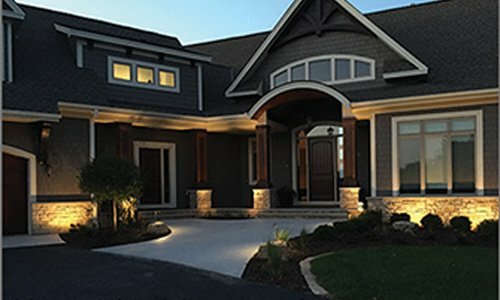 When you need pool deck lighting, Touchstone Accent Lighting has several products that you’ll find convenient and easy to install. Let’s discover some great things the Moon Series and FlexNFlat LED Reels have to offer. You can choose between the louvered, Full Moon and Half Moon Series, depending on your lighting needs. 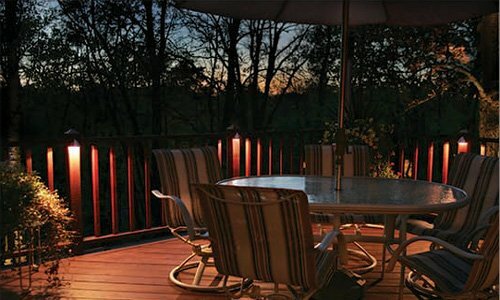 Our Moon Series lights are the perfect addition to your deck stairways. They take up very little space and are basically concealed during the daytime. When it’s dark, the louvered fixtures make your stairs come alive with light. 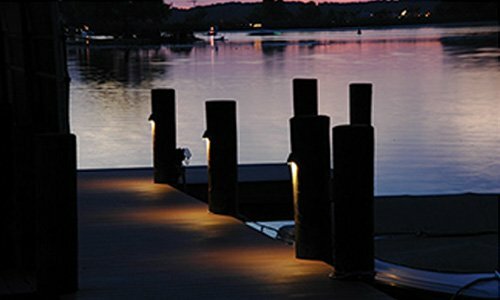 Use the Half Moon Series on your handrails and the Full Moon Series is perfect for directing light straight downward to accent water features or light up spaces. 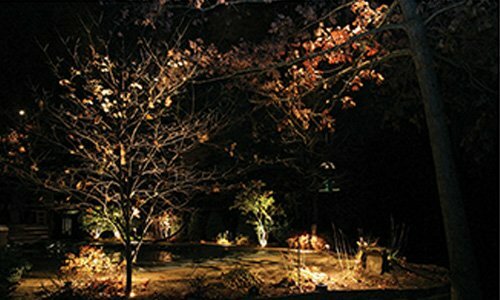 Moon Series lights are surface mount units 4 inches in diameter and only 2 inches deep. 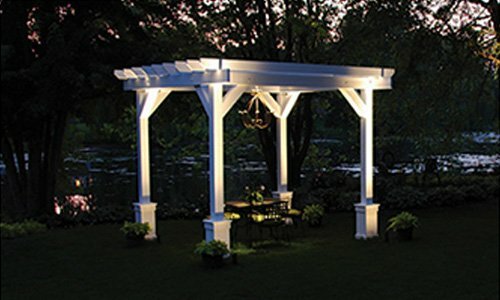 They are just right for pool deck lighting and operate on low-voltage 12-volt AC or DC power. 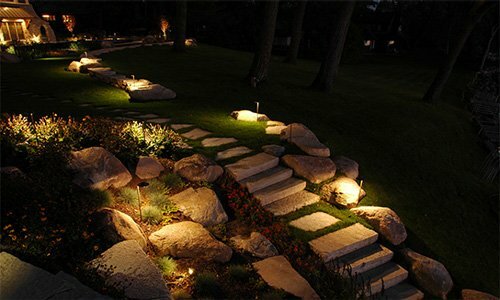 Each light is highly efficient and only burns two watts of power. Made from cast aluminum, they will not rust or corrode. Do you have areas where normal lighting just can’t be used? Chances are, it’s the perfect location for our FlexNFlat LED Reels. You can buy the highly flexible and versatile LED lighting strips in two, four, and eight-foot sections, or buy a whole reel and cut your own custom lengths. 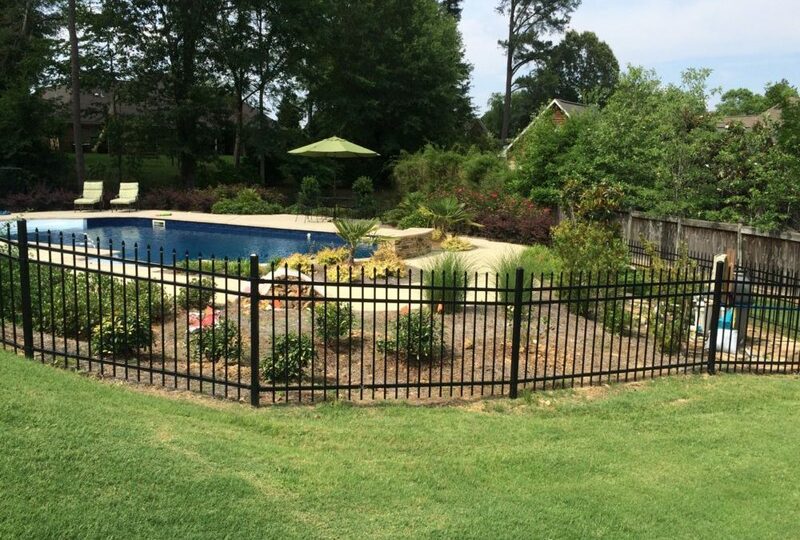 We offer strips rated for indoor and outdoor use. They can solve many of your pool deck lighting issues. 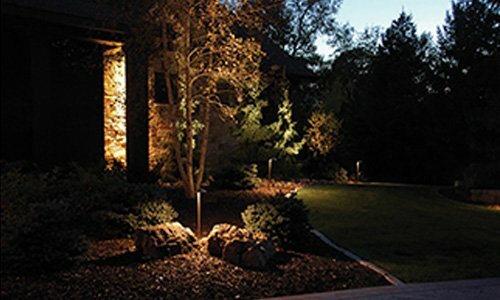 To check out all the great lighting products we have to offer, call us toll-free today at 1-888-475-2112.